Dear friends, kindly excuse me for a few more days as I have a very poor connectivity due to which visiting other blogs has become very difficult for me. I hope you will understand my problem. Today I share an extremely simple and traditional preparation made in Maharashtra. I love this from the core of my heart especially when served with Pav. Usal – Pav make an excellent combo. 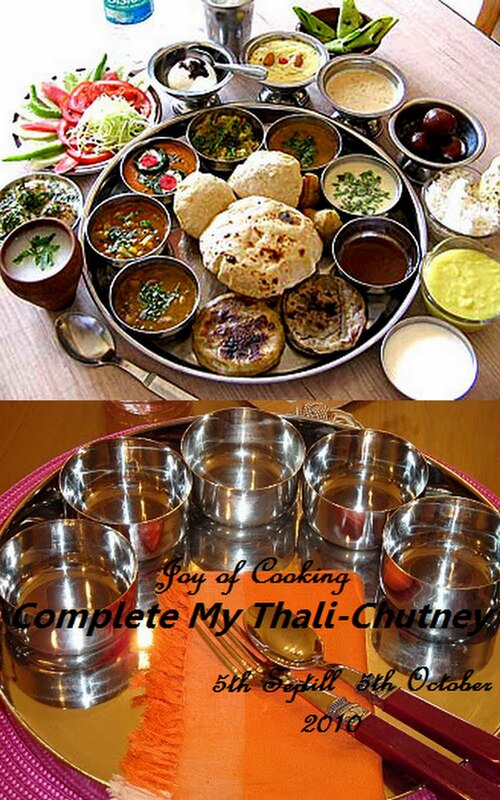 Any Maharashtrian thaali is never complete without the Usal. The Usal is made with the whole foods after they are sprouted. 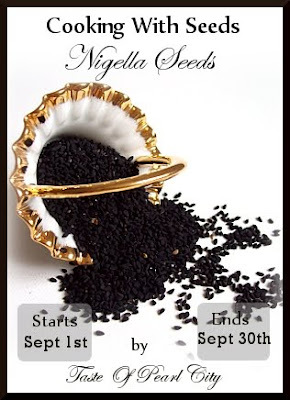 It can be made in various ways and here I am sharing one of the ways. In this preparation I have used whole moong or the green bean, one can try it with any other whole sprouts too. This preparation hardly takes any time to make, needs very less oil and is extremely nutritious as it’s rich in proteins. Grind together all ingredients under heading to be grind. Pressure cook the sprouts for one whistle. Do not over cook. Heat oil and add mustard, curry leaves and asafetida. Add chopped onions and saute till light brown in colour. Now add the tomatoes followed by turmeric, chili pwd, coriander, cumin pwd and salt to taste. Mix the cooked sprouts, cook for a minute and now add the ground coconut mix. Add about a cup of water, jaggery, goda masala and bring the curry to a boil, simmer and cook for 5 more minutes. Serve hot with some chopped cilantro, a piece of lime and some sev with pav/bun. It’s a perfect lunch or dinner for lazy days and even when one wants to break the monotony of regular cooking. 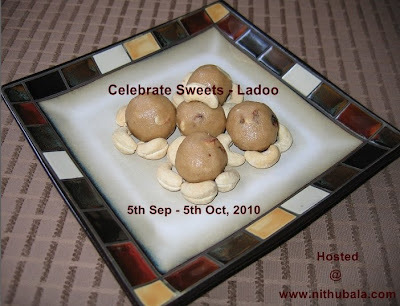 Vatalyadaliche ladoo and Churma Laddoo to Celebrate Sweets- Ladoo an event by Nivedita and guest hosted by Nithu. Looks yumm and delicious !! hmm let me sprut moong rite away..
very traditional and tempting recipe.. looks too good !! Lovely dish. Traditional recipes are always great. good healthy one...yummy with hot phulkas!! The recipe looks very healthy as well as tasty. Sprouts look so ell made. A very tasty and nutritious treat! Looks really delicious.. Love the sprouted lentils.. healthy one.. I love this usal and make it often. Your pics have come out great! It is really easy to prepare recipe..and nutritious too..i will try this for sure..
hi visiting your blog for the first time and loving it..actually it was the recipe for usal that drew me here.I love usal and have been searching for a good recipe for sometime now. Looks very delicious, thank you so much for sending the aloo posto for the CWS event.